Besides Arbaaz and Riya, Poison also stars Freddy Daruwala and Tanuj Virwani in important roles. The web series will release on 19 April 2019. On Ek Shakti... Ek Aghori, Gaurav shall play Ishan. He will sport a bohemian look with dreadlocks and tattoos and also a modern look. Did You Know G. Ashok Waited For Anushka Shetty’s Dates For Bhaagamathie For 5 Years? "In 2012, we narrated the script to Anushka... but she already had commitments like Baahubali and Lingaa," said Bhaagamathie director Ashok. 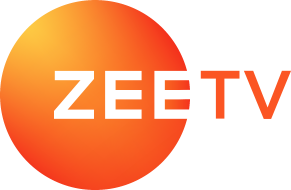 Episode 6 of ZEE5 original series Parchhayee is now streaming on the platform. It stars Amol Parashar and Puneet Issar in a never-seen-before role.